Your computer keeps crashing, and it crashes randomly sometimes? But don’t worry! We’ll help you troubleshoot and fix the computer crashing issue. How to fix PC keeps crashing? Here are the solutions you can try. You don’t need to try them all; just work your way down until you find the one that works. A computer or system crash is generally an application or hardware component on a computer stops to function properly, and you may sometimes see a error report with the crash, sometimes you may not even see any error codes and your computer just keeps crashing. 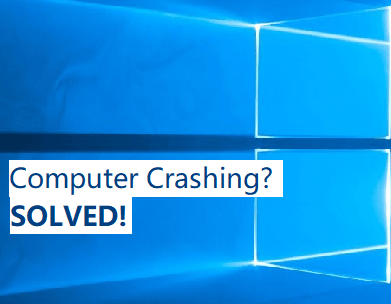 Most PC or laptop crashes are the result of overheating, hardware faulty, corrupted system or driver corruption, etc. If you don’t know the cause of the crash, you can try the following methods to narrow down and fix PC crashing. Restarting your computer can help your system to work properly during the process, so you can try to restart your computer to fix the crash. 1. If you can use your mouse or keyboard, you can perform a normal reboot with your mouse or keyboard. You can choose either way below. 1) Click the Start button at the bottom left. 2) Right click the Power button, and click Shut down. 3) Then your computer will turn off itself. 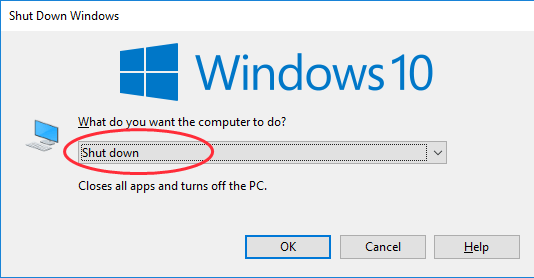 After completely shutting down, press the Power button on your computer or laptop to boot your computer. 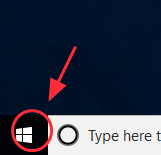 1) On your keyboard, press the Windows logo keyand D to go to your desktop. 2) Press the Alt key and F4 at the same time. 3) Press Enter to shut down your computer. 4) Press the Power button on your computer or laptop to turn it on. 2. 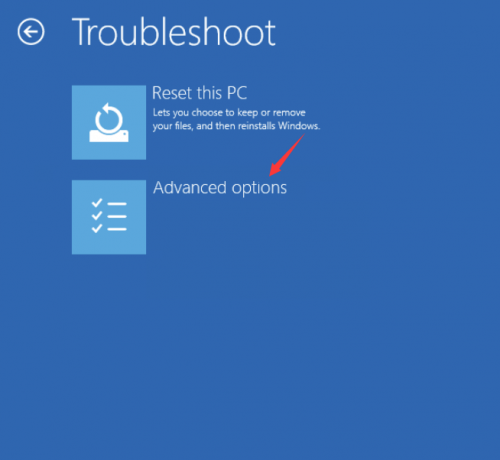 If you can’t normally turn off your PC/laptop, do a hard reset to restart. 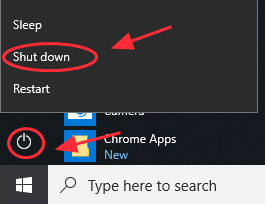 Press the Restart button, or press and hold the Power button to restart your computer. If your computer keeps crashing because of overheating, you should check and make sure that your CPU works properly. If there is dust covering in your PC case or laptop, it may clog your fan and block air flow. So you should clean the dust around the fan to make sure it works properly. Put your computer or laptop in a place where it can have a better air ventilation. Don’t push the case up again a wall, or don’t block its air vents with any cloth. If you’re not sure why your computer starts overheating, you can open its case and check that all the fans are running. 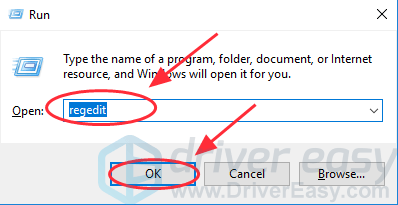 If your PC/laptop crashes because of a program or application, you can uninstall the application in your computer to fix the problem. Follow the steps below to boot your computer in Safe Mode and then configure uninstalling the applications. 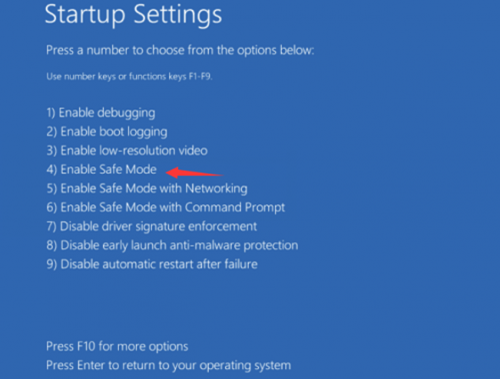 If you can boot your computer normally, you can try to boot in Safe Mode by the F8 key. 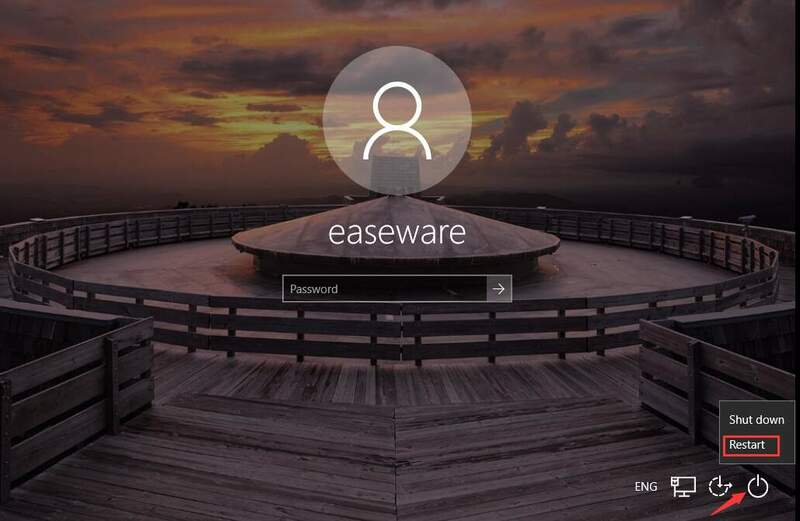 Or if you can boot to the login screen, you can enter Safe Mode from the login screen. 3) Click Advanced options, then the system will bring up the Windows RE (Recovery environment.) screen. 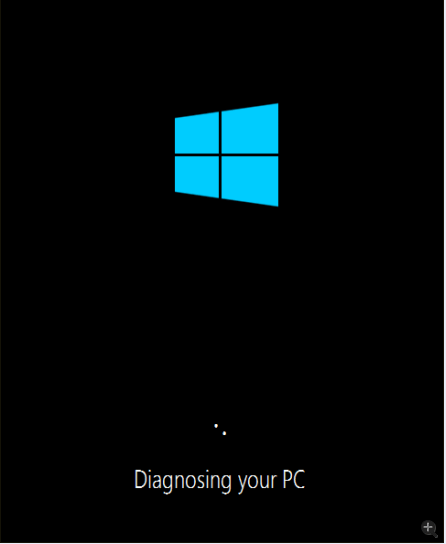 4) On the Windows RE (Recovery environment) screen, click Troubleshoot. 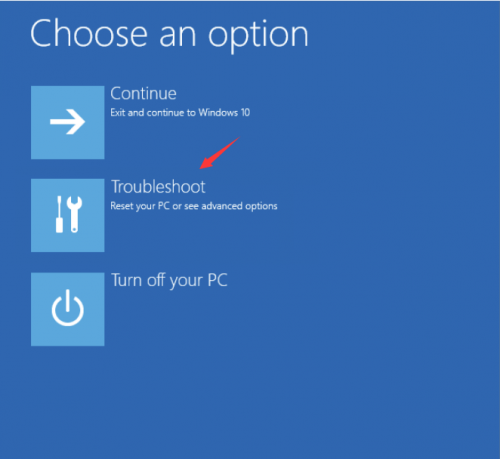 5) On the Troubleshoot screen, click Advanced options. 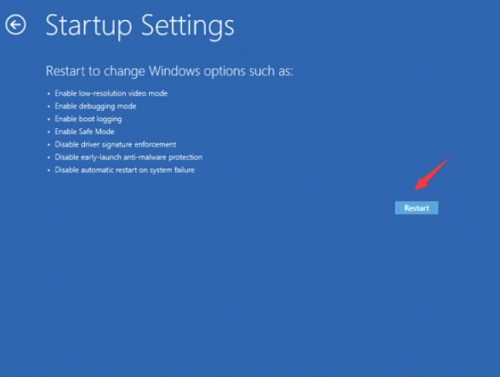 6) Click Startup Settings to continue. 7) Click Restart. The computer restarts and another screen opens showing a list of different startup options. 1) On your keyboard, press the Windows logo keyand R at the same time to invoke the Run bow. 5) Name the key with MSIServer. 6) Change the default data value to Service. 7) Close Registry Editor, and you should be able to uninstall the application now. 8) After uninstalling the application that causes the crash, reboot your computer in normal mode and it should be working now. The driver corruption can also cause the crashing, and you can try to update your drivers to fix the issue. 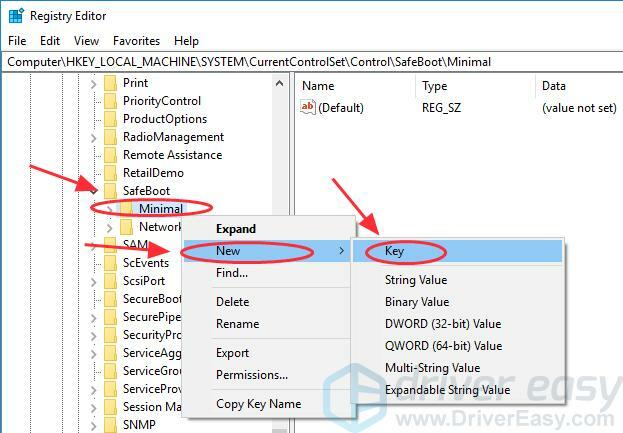 Manually update your drivers – You can update your drivers in Device Manager. 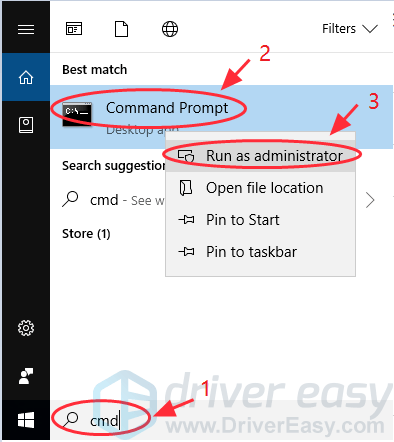 Or you can go to the manufacturer’s website of your drivers, then search and install the correct driver for your computer. Automatically update your drivers – If you are not familiar with playing around with drivers, you can do it automatically with Driver Easy. 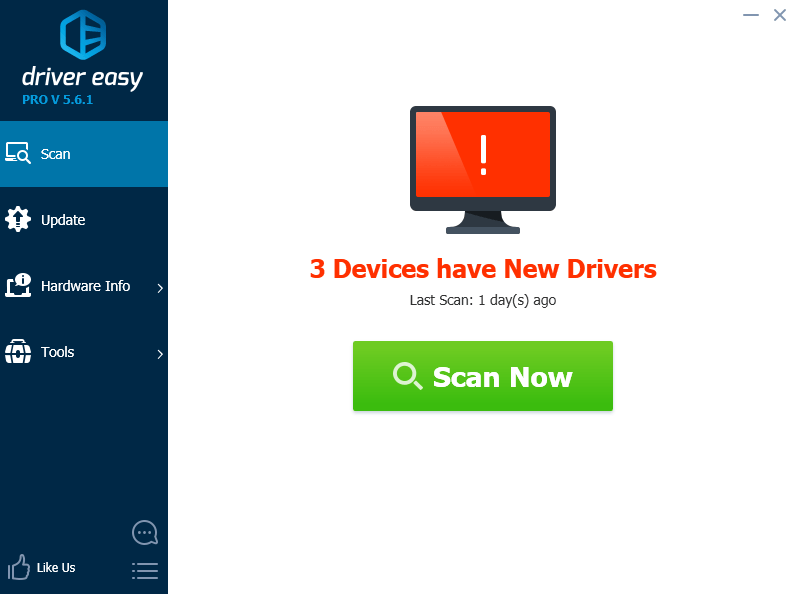 Driver Easy will scan your computer and detect all problem drivers. You don’t need to know your Windows OS. You don’t need to risk downloading the wrong drivers. 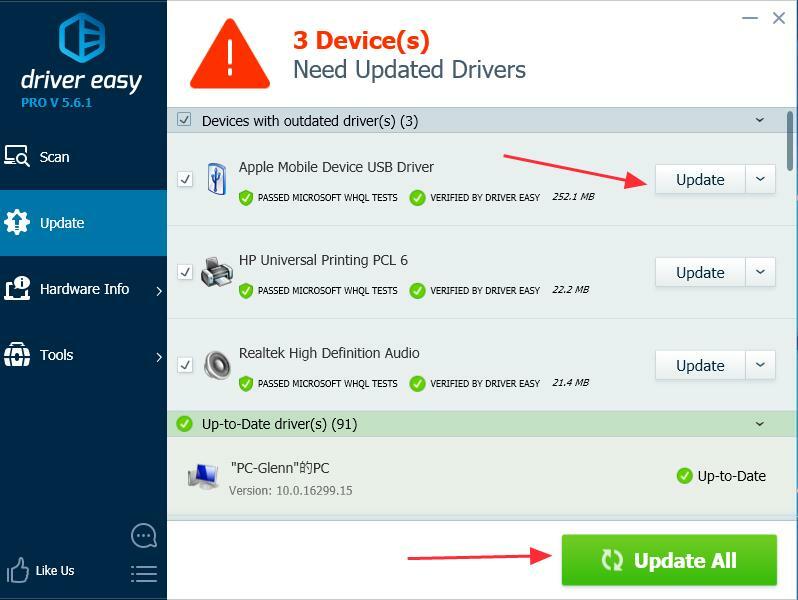 You can update the drivers automatically with the Free or the Pro version of Driver Easy. But with the Pro version it just takes 2 clicks (and you get full support and 30-day money back guarantee). 2) Run Driver Easy and click Scan Now. Driver Easy will then detect any problem drivers. 3) Click the Update button next to the flagged device name to automatically download and install the correct version of the driver (you can do this with the FREE version). 4) Restart your PC and see if the crashing is solved. The System File Checker tool is useful to you to repair any corrupted system files and can fix the crashing issue. If you can’t boot your computer normally, you should boot your computer into Safe Mode with Command Prompt first. 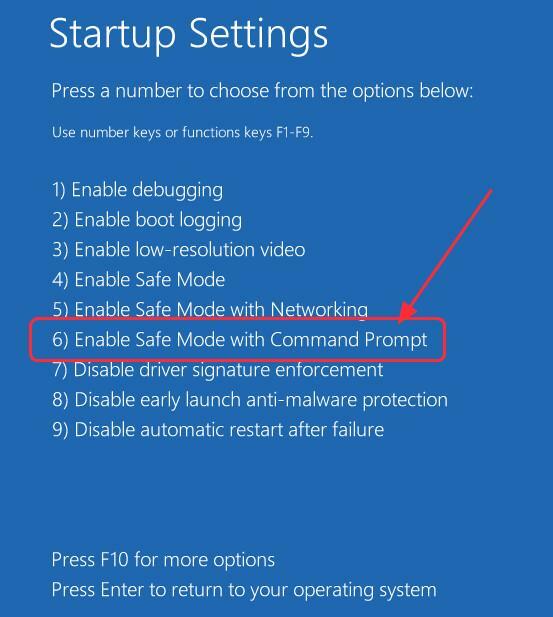 2) Once you are in Startup Settings page, press the 6 number key on your keyboard to boot in Safe Mode with Command Prompt. 2) Once you are in Safe Mode with Command Prompt, type sfc /scannow in the Command Prompt. 3) Wait for the command to complete and it will automatically fix any issues detected. 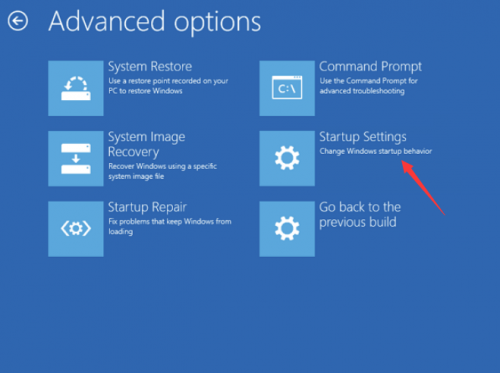 4) After completed, close the Command Prompt and restart your PC in normal mode. It should be working now. 2) Type sfc /scannow in Command Prompt, and press Enter. 3) Wait for a few minutes.It will try to automatically fix the detected issues after scanning. After verification 100% completed, close Command Prompt and try to launch the program that gives the error. These are the troubleshooting methods for you to solve computer crashing. 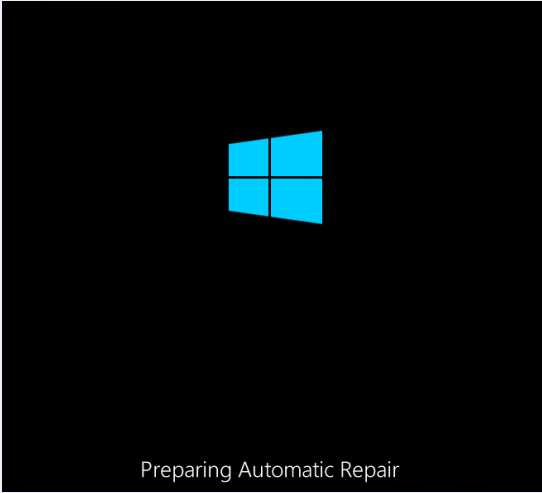 You can also try system restore to fix the crashing issue. If you have any questions, feel free to comment blew.